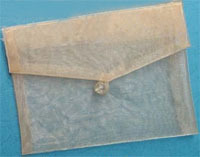 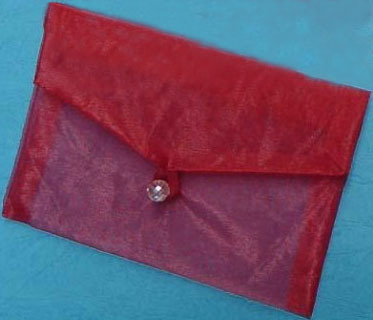 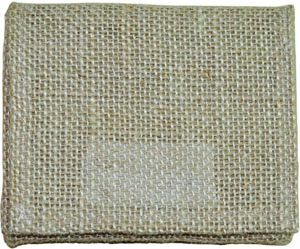 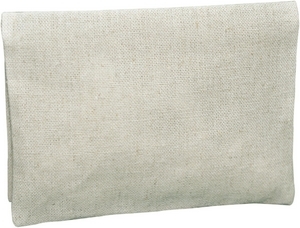 This is an envelope made from organza fabric with a button on it. 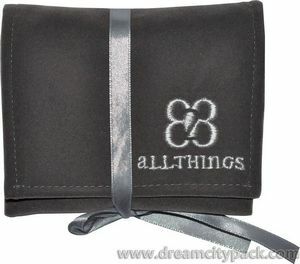 It can either be plain or with stamped patterns. We can offer a lot of colors and patterns and can produce any sizes. 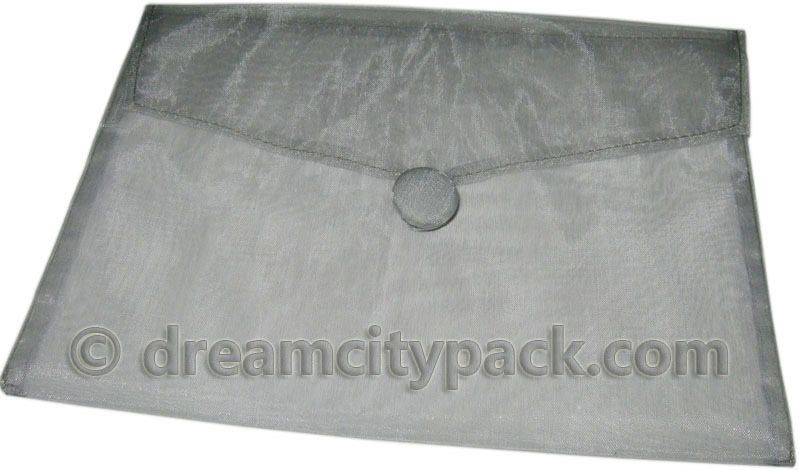 It can also be printed with your logo. 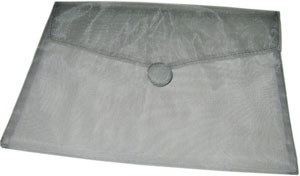 It's really a good keeper for your documents and may be used for other purposes.